Troy Mayor Lou Rosamilia will not seek another term, after only one term in office. The Democrat, speaking Monday, said he needed time to dedicate to his faith and family. Rosamilia discussed the announcement with WAMC News. The race to lead Troy is getting tighter. Since Troy Mayor Lou Rosamilia announced he would not seek a second term in office, a cast of hopefuls moved into the spotlight. City Council President Rodney Wiltshire was first to officially step forward, in late March. 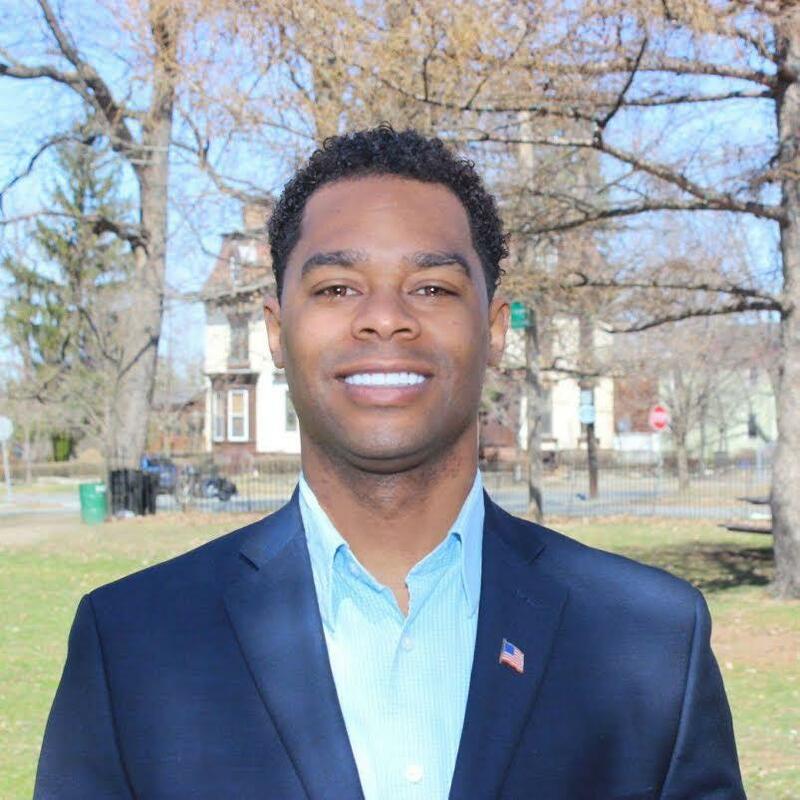 The two-term councilman tells WAMC: "I wanna put the party politics from the past behind, and get us into the 21st century, which is something that I think Troy desperately deserves." Wiltshire has picked up The Working Families Party endorsement.